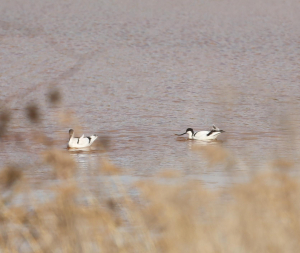 Observation - Avocets - UK and Ireland. Description: There were a total of seven of them. There were a total of seven of them.